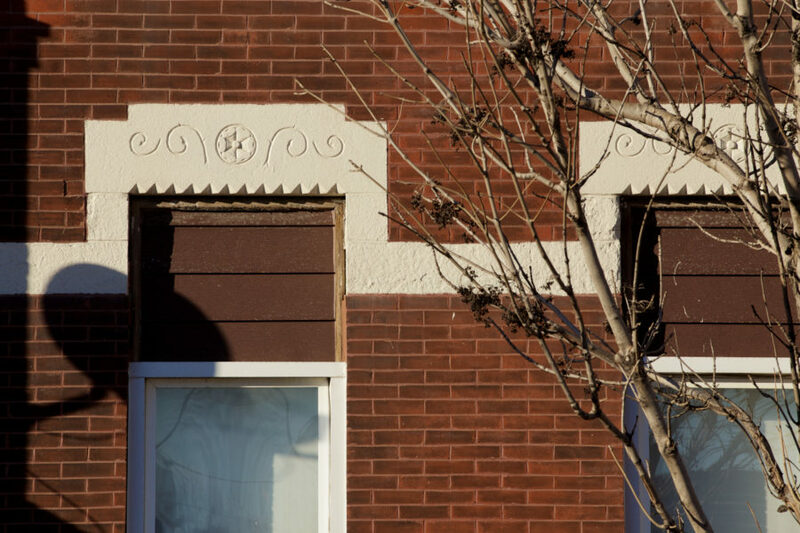 A staple of 1880s Chicago architecture is the window hood with incised floral patterns, and in this case a sawtooth bottom edge. 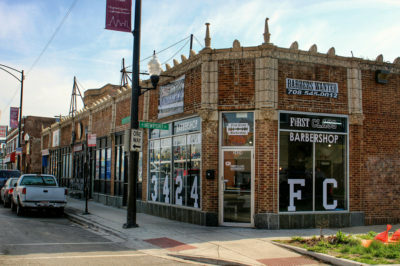 The now-buried lower floor window indicates that the entry was lower, presumably when streets across the city were raised to address drainage problems. 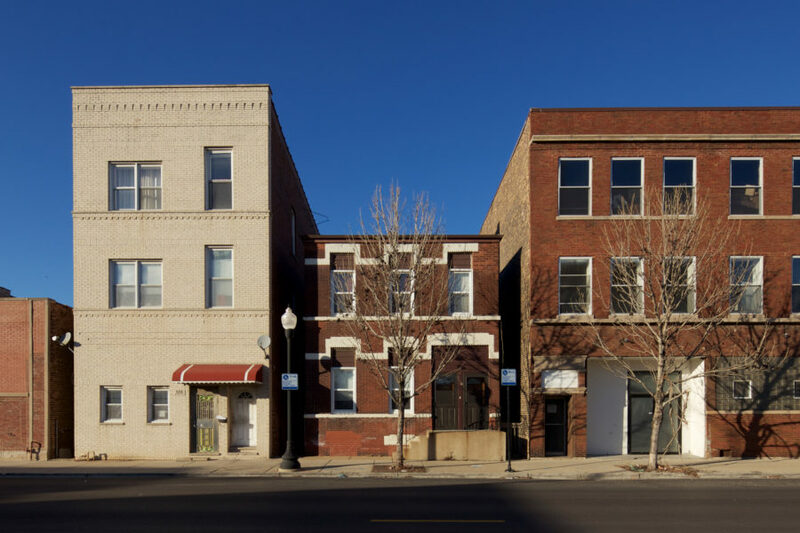 A lovely example of this period of architecture with a vaulted sidewalks and higher entryways is at Damen and 33rd.